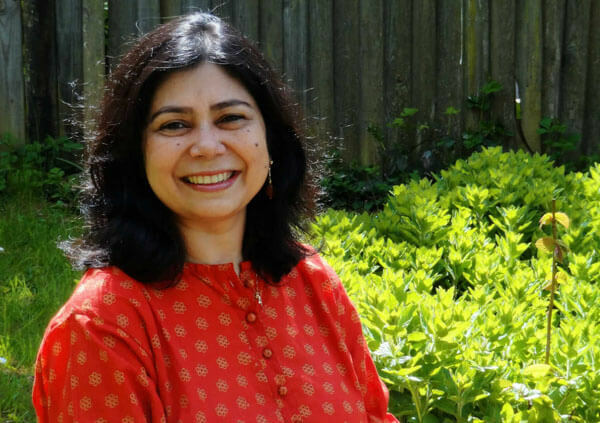 Author and journalist Shrabani Basu, whose book Victoria and Abdul has recently been adapted to film with Judi Dench in the role of Victoria, will share her story of how the book came to be with Festival producer Sanjoy K Roy. Research on a project on ‘curry’ led her to the Isle of White where she was intrigued by a portrait of ‘Abdul’. Her curiosity took her on a 4-year-journey over 3 countries at the end of which she published Victoria and Abdul.